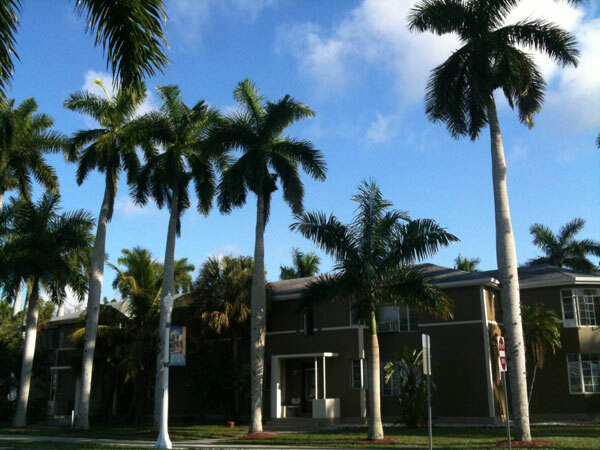 Beautiful 1 & 2 Bedroom apartments in Historic District of Downtown Ft. Myers. River views from most units, covered parking, walk to entertainment and shops. Southern California architecture with hardwood floors, dual entrances, outside common area’s surrounded by 30’ high Royal Palms. Starting at only $600 mo.